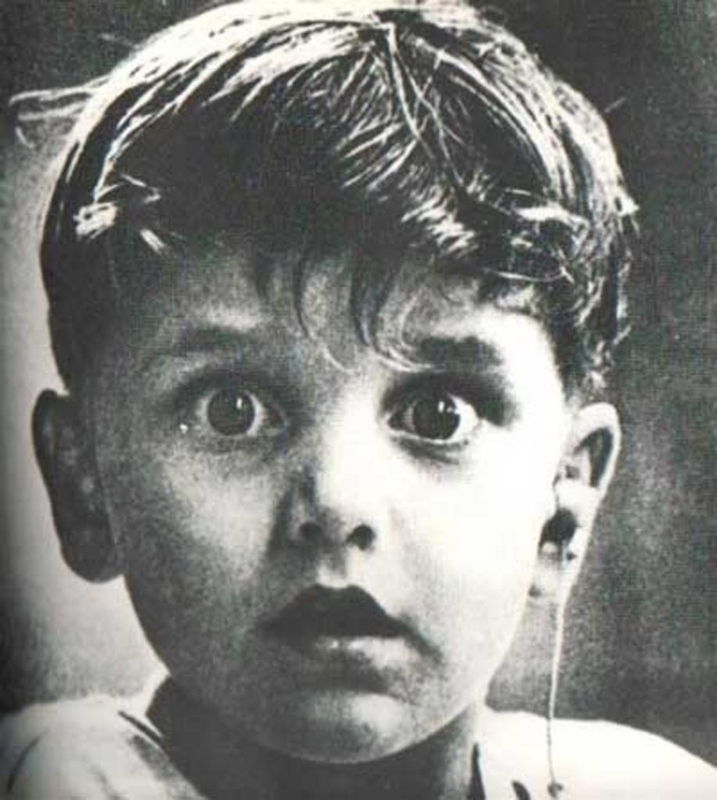 This is a photo of Harold Whittles — hearing for the very first time after a doctor placed an earpiece in his left ear. What an experience this must have been for the beautiful boy. In one way frightening…in another mesmerizing. The comfort of his soundless world forever lost, yet a whole new world presented. The process of self-discovery is just that — both thrilling and terrifying. New experiences, feelings, and truths push us to our limits. No longer can we look at the world or ourselves the same way. When this occurs, we must dig deep and find the courage to progress — dare ourselves not to hold on to our pasts or former mindsets. New information and experiences offer the opportunity of a lifetime — a true, heartfelt journey. May we look within and without our beings to notice our many blessings — the people from which we draw strength and those we give it to — beautiful skies and natural wonders — animals that lick our noses — the food we have to eat — and the journeys yet to be taken.